51488 Bruna Ronald Joyce NEW ARRIVAL! We just love beautiful Bruna by Ronald Joyce from Sophia Bianca Collection! 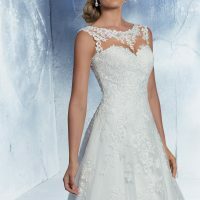 It is an A-line gown with illusion neckline and illusion back with button detailing, embroided Lace appliques on Tulle with a scalloped hemline. 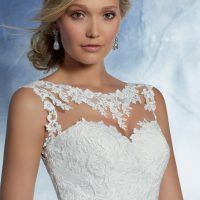 Delicate, romantic soft lace is simply beautiful. Add a belt as a final touch to make it your own! 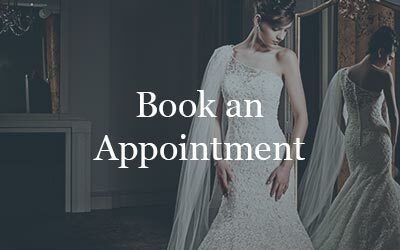 To try this beautiful gown simply book your appointment today! 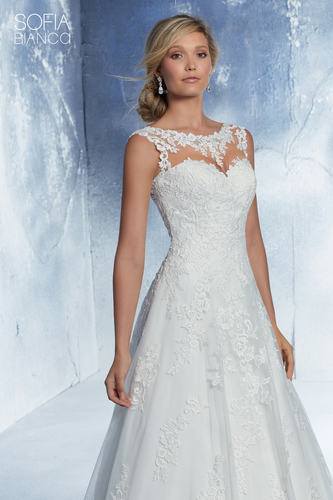 51491 Barbina Ronald Joyce NEW ARRIVAL! 51469 Babette Ronald Joyce NEW ARRIVAL!